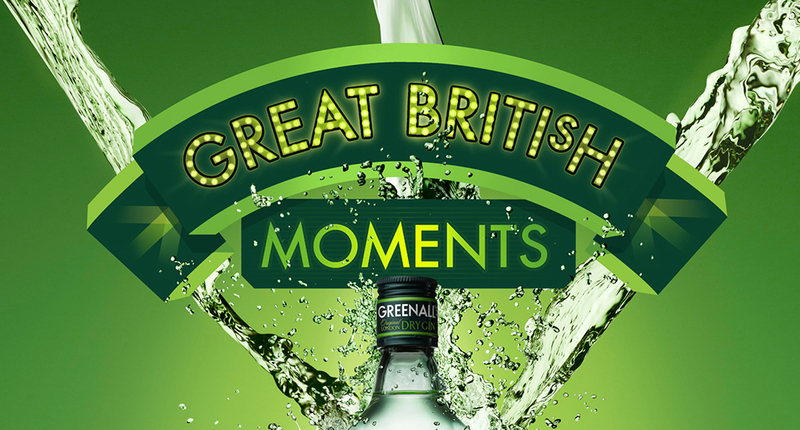 Greenall’s needed to secure stronger retail presence across UK and International markets so we positioned Greenall’s as being the official sponsor of ‘Great British Moments’. This enabled the brand to take ownership of all things British – notably sponsorship of the 2013 Ashes tour in the UK, in-store promotions to ‘win a mini’, even down to delivering a raft of very ‘British’ merchandise such as deck chairs and umbrellas. 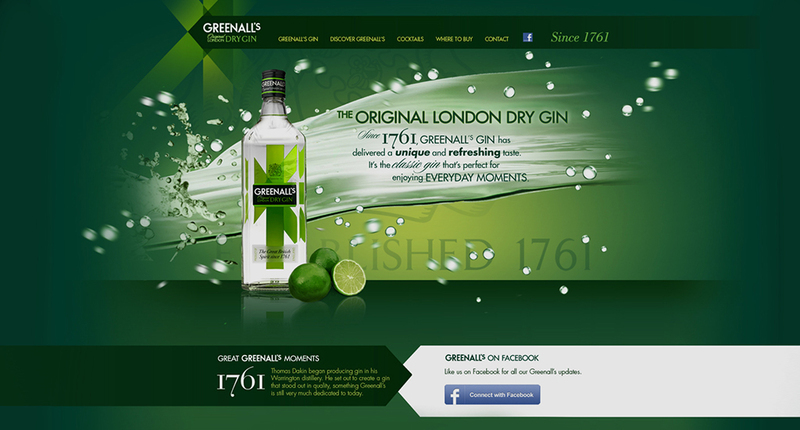 All this delivered a distinctive and highly effective platform to drive sampling, trial, awareness & ultimately encouraging purchase.